Our rustic cabins and tent sites are surrounded by forest, with access to hiking trails, the Disc Golf Course, and the Zipline.  Beaver Ranch rents only to groups. We offer our cabins and tent sites to groups who rent at the minimum, either 4 cabins, 8 individual tent sites or the group camping area. There are 8 cabins at $60 each and 11 campsites at $25 each. The group campsite is available (10-15 tent capacity) for $225. Cabins have electricity and house up to four people. Please read our terms and conditions for amenities information and vehicle restrictions. Please make sure to read our terms and conditions. Then fill out the form below to book your group camp. Beaver Ranch Park does NOT allow campfires. We have partnered with the local Conifer community to do our part in reducing the risk of forest fires.